Trato excelente, amable, cuidado y muy profesional. Llevo comprando en este comercio ya mucho tiempo y la verdad es que estoy muy contento con ellos. Comercio totalmente recomendable. 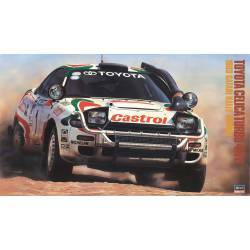 Assembly plastic kit of the Toyota Celica Turbo 4WD, version corresponding with the Safari Rally of 1993 (winner). 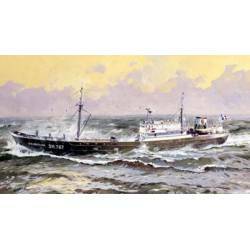 Piloted by Juha Kankkunen and Juha Piironen / Ian Duncan and Ian Munro. 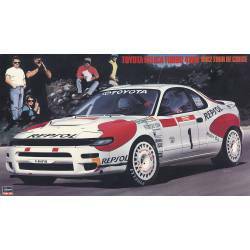 Assembly plastic kit of the Toyota Celica Turbo 4WD, version corresponding with the Tour de Corse of 1992. Piloted by Carlos Sainz and Luis Moya. PE parts included. 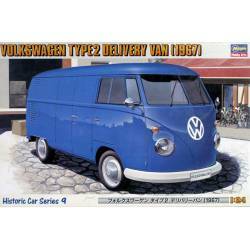 Assembly plastic kit of a Volkswagen T2, "Delivery Van" version, of 1967. 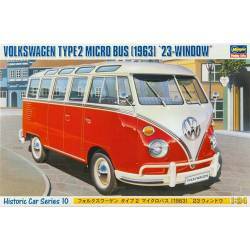 Assembly plastic kit of a Volkswagen T2 Micro Bus (23-windows version), of 1963. Assembly plastic kit of a Hitachi double arm working machine ATASCO. 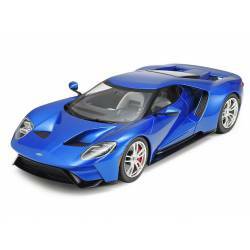 Ford GT. 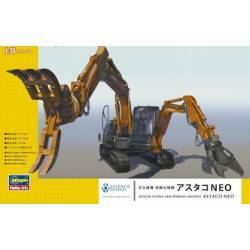 Unassambled plastic model kit. 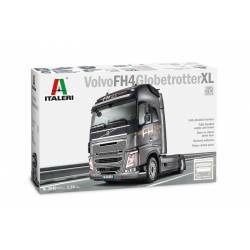 VOLVO FH16 Globetrotter XL, 2014. Plastic model kit. 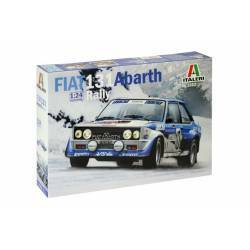 Fiat 131 Abarth Rally. 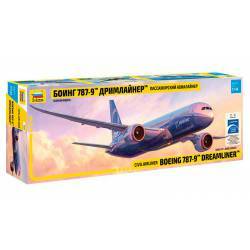 Unassambled plastic model kit. 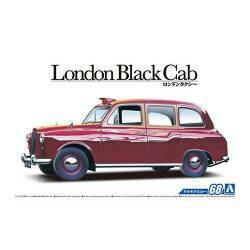 FX-4 "London Black Cab", from 1968. Plastic model kit. 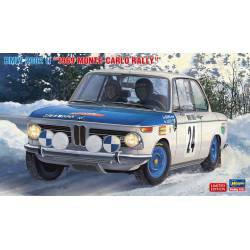 BMW 2002 ti "Monte-Carlo Rally", 1969. Plastic model kit. Piloted by Timo Hakinen and Paul Easter.